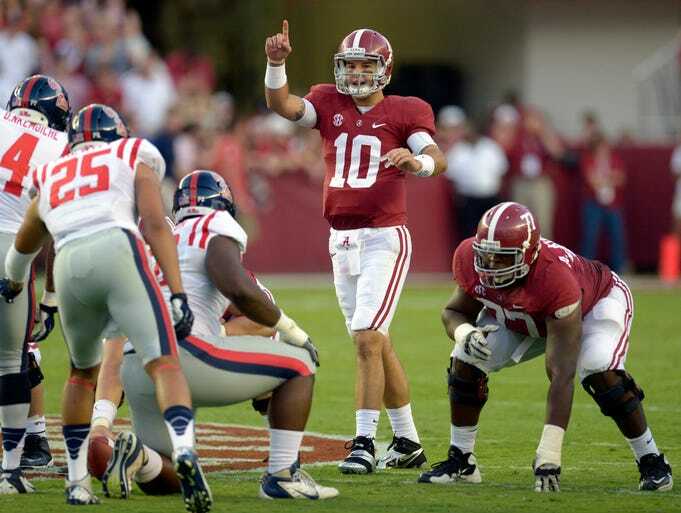 Coming off of an off week, the Rebels will travel to Tuscaloosa to attempt to upset the Crimson Tide. 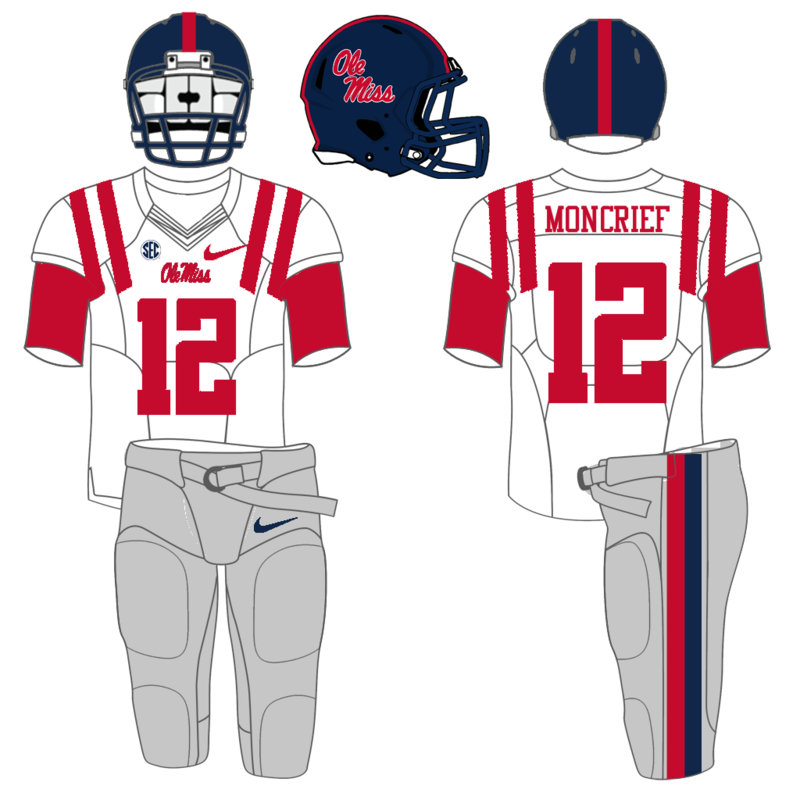 For the first time this year, the Rebels will wear their white jerseys with red numbers and stripes (with gray pants). The Navy jerseys are the only jersey that hasn't been worn yet this year. (The gray jerseys have been retired).